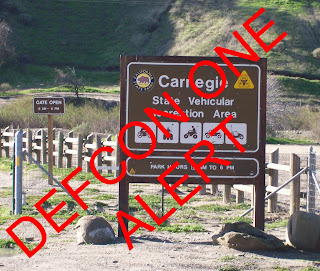 This is a DEFCON ONE Action Alert from HQ. 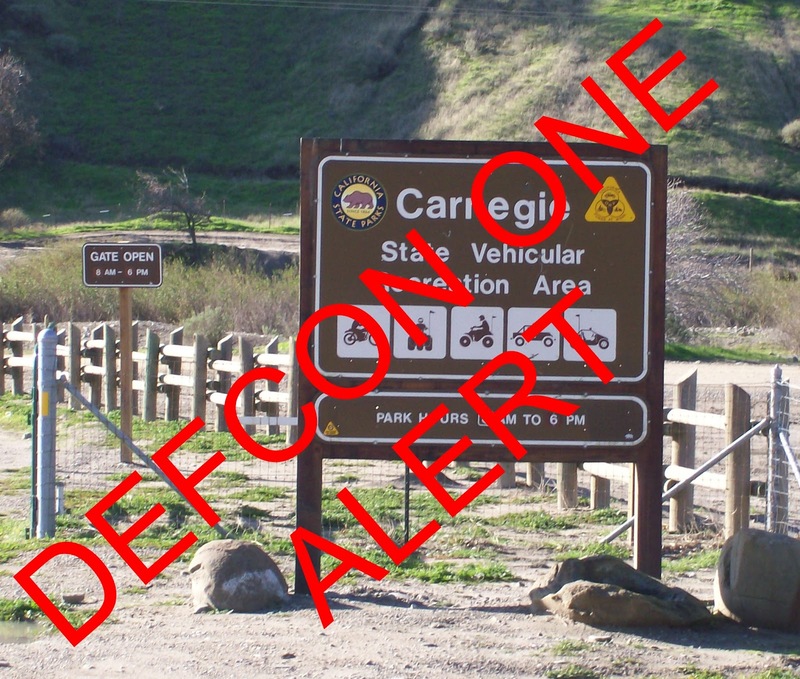 As many of you already know, far-left anti-OHV groups led by Save Tesla Park and PEER have been collaborating with East Bay Regional Park District to prohibit OHV use on the new Tesla property at Carnegie SVRA. BRC has issued an alert today with contact info, a sample letter, and overview. Be watching for a formal and detailed BRC comment letter. Also, the OHV Commission has placed this issue on their agenda for the Sept. 15 meeting in Placerville. HQ will be there.